Australia's top MC is back with a killer new tune - 'You're the One'. The Will Styles remix debuted on Triple J Home & Hosed recently and has been getting plenty of airtime since. 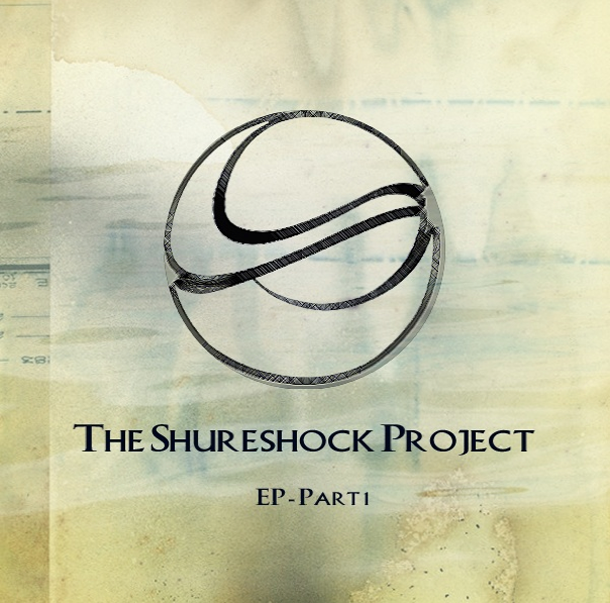 The single is going to feature on Shureshock's new EP - The Shureshock Project. You can listen to 'You're the One' as well as a whole bunch of other gold at the great man's Soundcloud. Expect to hear a lot more in the coming months. 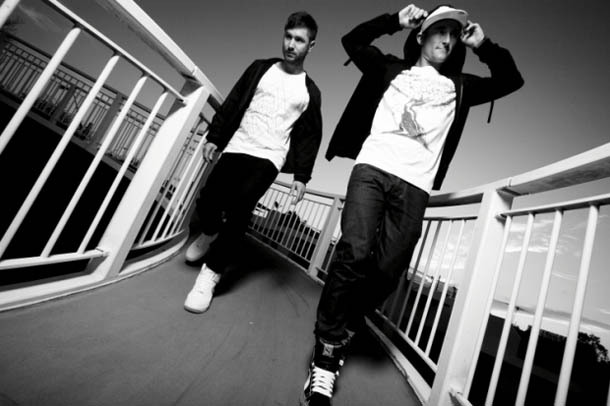 Here is a pic from a Kid Kenobi and MC Shureshock shoot a while back with Shureshock styling in our Tree of Wife tee, Fahrenheit hoodie and Harlequin jeans and Kid K in our Nouveauhemian jeans. And a video I took a couple of years back with Shureshock absolutely shredding Summafieldayze. I remember it like it was yesterday. Summadayze 05 i think? What a day! !